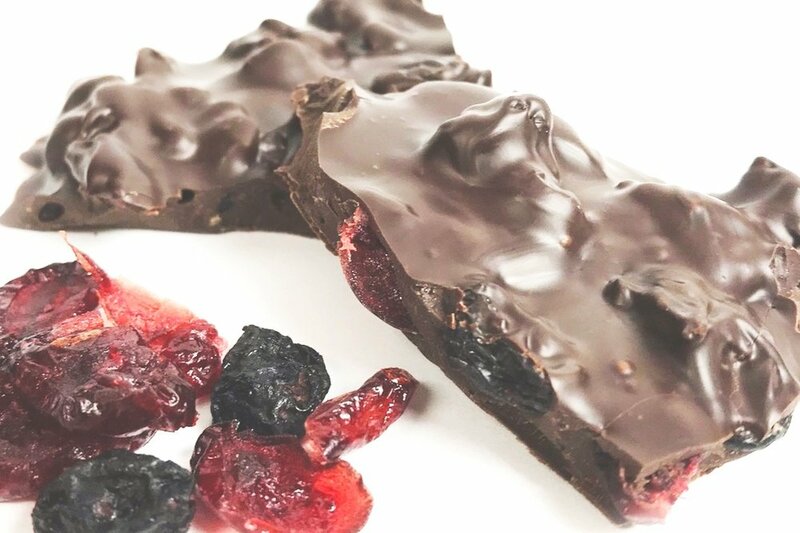 The company began in St. Francis, Wisconsin when Joseph and Lottie Helminiak began manufacturing quality candy for neighborhood customers using high quality, consistently fresh ingredients. For 50 years the business expanded retail store operations until in 1965 when additional manufacturing capacity was added to support its expanding product line and distribution system. Although its retail operation has been reduced, Buddy Squirrel currently operates from a state-of-the-art 60,000 + sq ft manufacturing facility providing retail and wholesale customers with a complete line of naturally delicious snacks for the contemporary appetite. 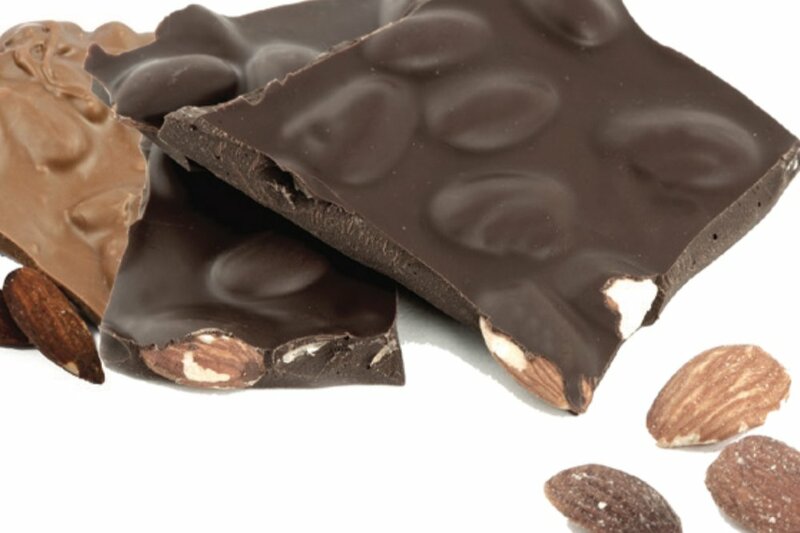 Premium branded snacks and confections made from chocolates, tree nuts, cereals, fruits, vegetables, and natural sweeteners.4 retails stores operating around Milwaukee, Wisconsin providing unique, custom packaged gifts and/or self-indulgent treats. Buddy Squirrel is a privately-held company ... with capacity... The operation is supported by an in-house quality control and regulatory group and has a SQF Level 3 certification.